The Library of Congress announced Wednesday that Jay-Z’s landmark 2001 album The Blueprint will be inducted into the National Recording Registry. Each year, the registry selects 25 recordings that are at least 10 years old and are deemed as “culturally, historically, or aesthetically significant” by the National Recording Preservation Board. This year’s additions bring the total number of recordings in the registry to 525. Other albums added to the registry this year include Cyndi Lauper’s hit 1983 album She’s So Unusual and Curtis Mayfield’s classic 1972 blaxploitation soundtrack Superfly. In addition to the full length album inductions, songs like late disco legend Sylvester’s “You Make Me Feel (Mighty Real),” Earth, Wind and Fire’s 1978 wedding dancefloor staple “September,” Sam & Dave’s timeless 1967 track “Soul Man,” and Ritchie Valens’ “La Bamba” were also added. 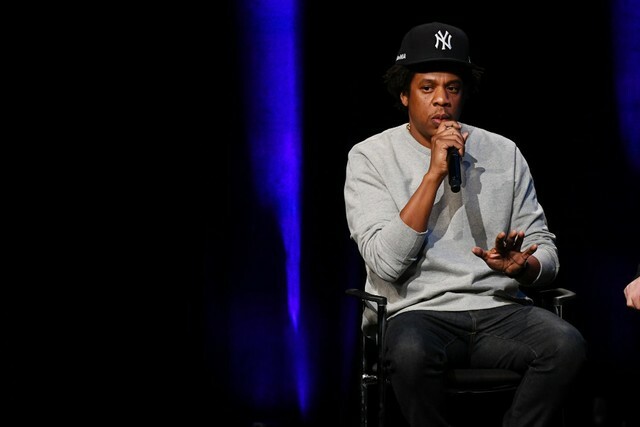 Jay-Z is the most contemporary artist on this year’s list of honorees. Check out the full list of inductees here.